Montane tables are available in 5 different configurations. System is very quiet due to magnetic switch. High quality upholstery available in various color options. 19-48" height adjustable. 4 casers with 1 central brake and lift system. 330 lb. weight capacity. 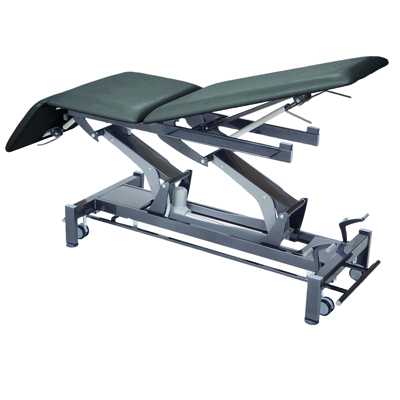 2-section Montane Tatras hi-low table measures 79" L x 27" W. 70-40 degree head tilt. 19-48" height adjustable. System is very quiet due to magnetic switch. 4 casers with 1 central brake and lift system. 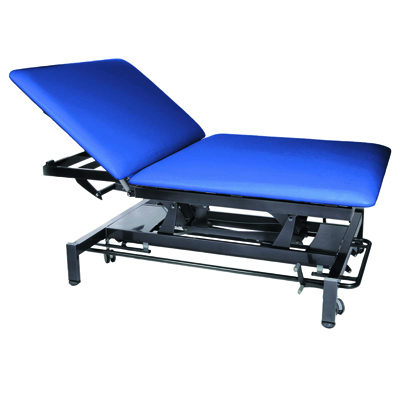 High quality upholstery available in various color options. 330 lb weight capacity. 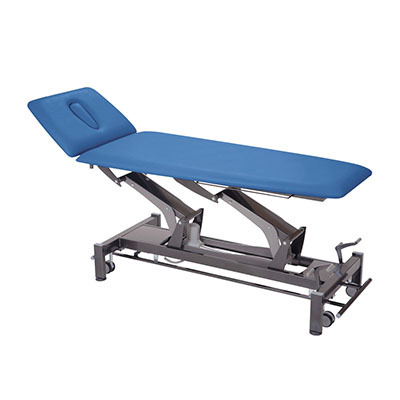 Dimensions: 79" x 19-48" x 27"
2-section Montane Taurus Bobath hi-low table measures 79" L x 47" W. 0-85 degree head tilt. 19-48" height adjustable. System is very quiet due to magnetic switch. 4 casers with 1 central brake and lift system. High quality upholstery available in various color options. 330 lb weight capacity. 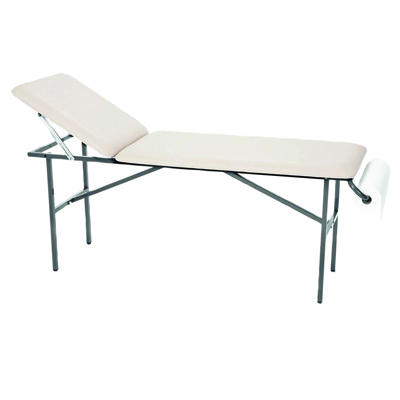 3-section Montane Atlas hi-low table measures 79" L x 27" W. 70-40 degree head tilt. 0-85 degree leg tilt. System is very quiet due to magnetic switch. 4 casers with 1 central brake and lift system. High quality upholstery available in various color options. 330 lb weight capacity. 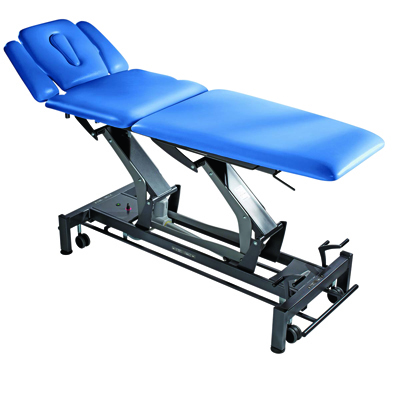 5-section Montane Alps hi-low table. 79" L x 27" W. 70-40 degree head tilt. 0-85 degree leg tilt. Adjustable arm boards. System is very quiet due to magnetic switch. 4 casers with 1 central brake and lift system. High quality upholstery available in various color options. 330 lb weight capacity. 2-section Montane Columbia fixed height table. 74" L x 25" W. 0-45 degree head tilt. High quality upholstery available in various color options. 330 lb weight capacity. Dimensions: 74" x 19-48" x 25"